Two Costa Rican lodges have some serious bragging rights. 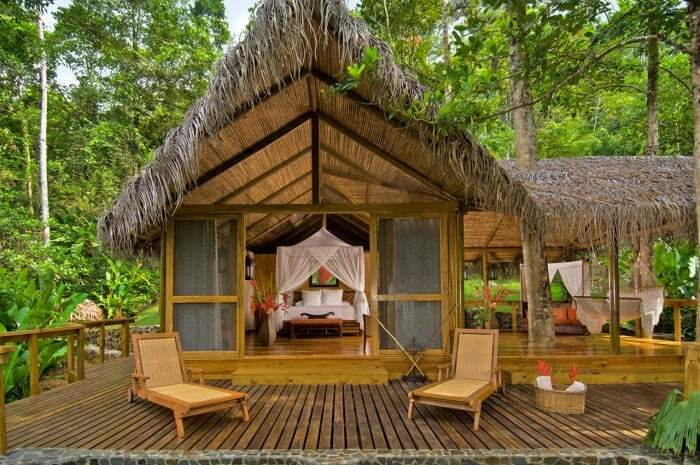 The Pacuare Lodge, in Talamanca, and Lapa Rios Lodge, in the Osa Peninsula, have made National Geographic’s list of Unique Lodges of the World. There are only 24 lodges, spread over six continents, that made this list. Both of Costa Rica’s representatives embody luxury, environmental sustainability, and cultural sensitivity. 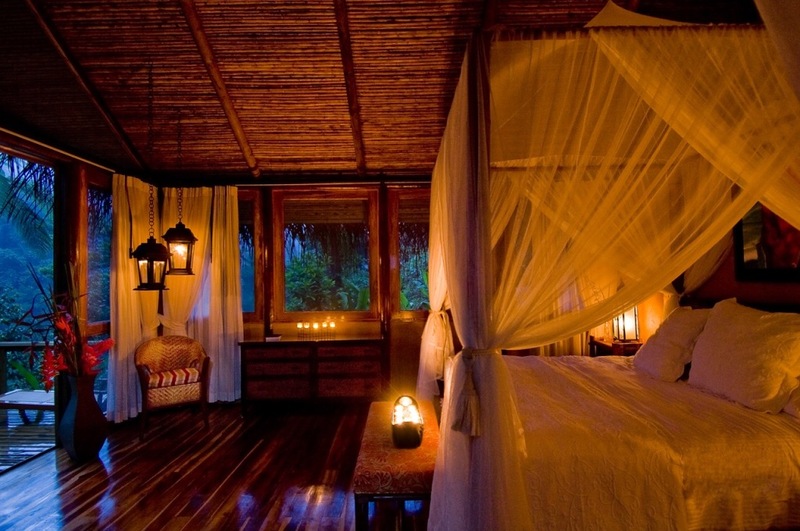 Evenings at Pacuare Lodge are an intimate affair. Photo courtesy of Pacuare Lodge. 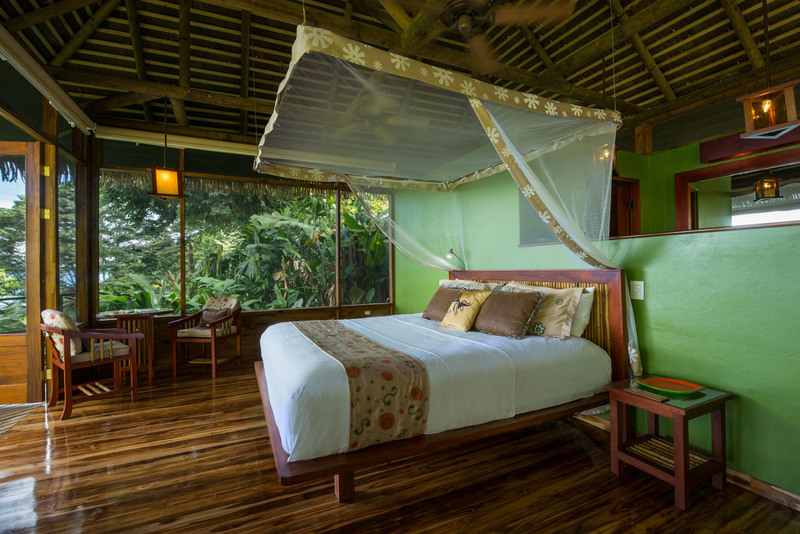 At Lapa Rios, the tropical rainforest is right outside of your room. Photo courtesy of Lapa Rios.